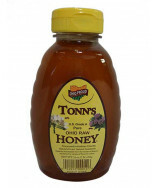 Kasper Pure Honey-3 lb is a local honey from Stow Ohio. 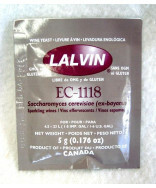 It is used by mead and wine makers as well as beer brewers to make a natural pure mead or wine. 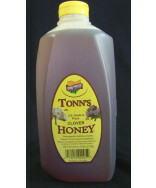 A three pound (one quart jar) of honey from Northeast (Peninsula) Ohio. 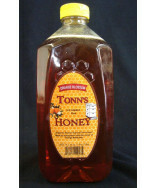 Sold in a one quart glass mason jar.  Coarse filtered, not pasteurized. No additives. Food Grade Urea and Diammonium Phosphate. 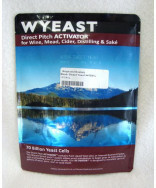 Provides yeast with necessary nutrients to help yeast cells bud and multiply to get fermentation underway. 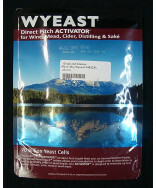 It is generally a good idea to add yeast nutrient before fermentation begins.